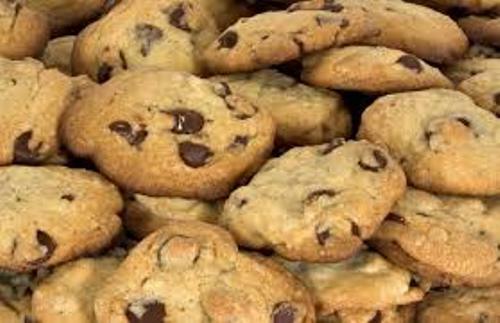 Cookies can be produced at home, small bakeries or even factories. The latter one is mass produced. The cookies can be found in various supermarkets in town. If you want delicious cookies, you can pick the ones filled with crème. Some people also use jam or marshmallow in the sandwich cookies. 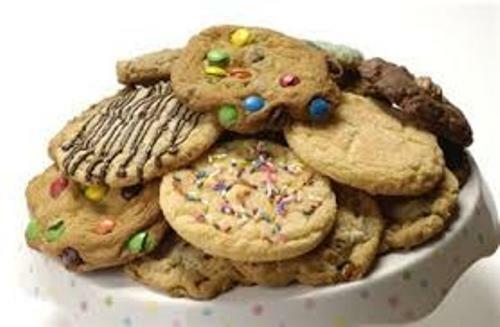 Others try to enjoy their cookies by dipping them with sweets or chocolate. It will be more delicious if the cookies are served with the perfect beverages like tea, coffee or milk. Check facts about coke here. You can visit the coffeehouses or bakeries if you want to enjoy the fresh baked cookies. 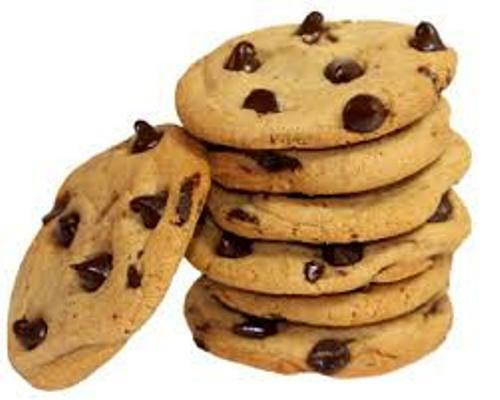 On the other hand, you can get the factory made cookies in vending machines, convenience stores or grocery stores. Not all cookies are baked. But most of them are baked to make the cookies crisp and soft. The baking duration determines the texture and softness of the cookies. The bar cookies are made of batter and other ingredients. All of them will be mixed and put inside a pan. After the baking process is done, it will be cut into cookie sized piece. The bar cookies in British English are called try bakes which include date squares, fruit squares and brownies. The soft dough is used to create the pressed cookies. Before baking, the dough will be pressed to create different decorative shapes. The best example of pressed cookie is Spritzgebäck. The pressed or rolled cooking with a sweet filling is called sandwich cookies. The famous example is the Oreo cookie with vanilla icing filling located between two chocolate cookies. 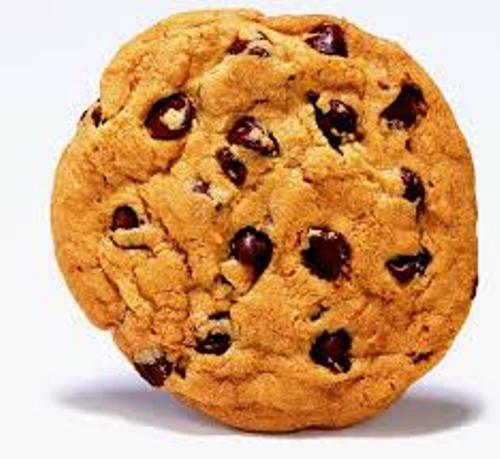 The word cookie is taken from the Dutch word koekje. The meaning of this word is little cake. 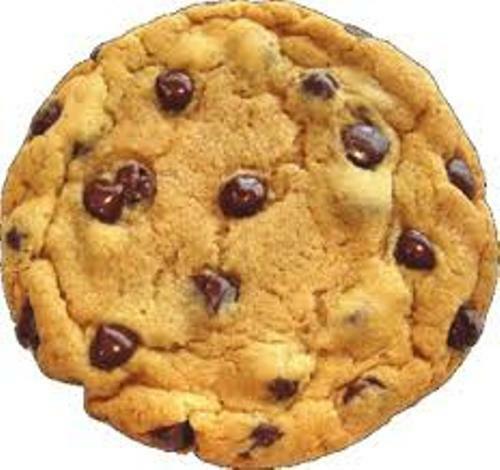 Some people believe that cookie was originated from Persia in 7th century AD. Get facts about Colombian food here. What do you thick on facts about cookies?